Cliff was born and raised in Northern Ireland where he trained as a Registered Nurse. In 1987 he migrated to New Zealand and worked for 7 years as a Charge Nurse at Mangere Hospital. Following a brief stint at ACC and then in forensic psychiatry he teamed up with Brian Blackman in 1997 as Wellnz first case manager. 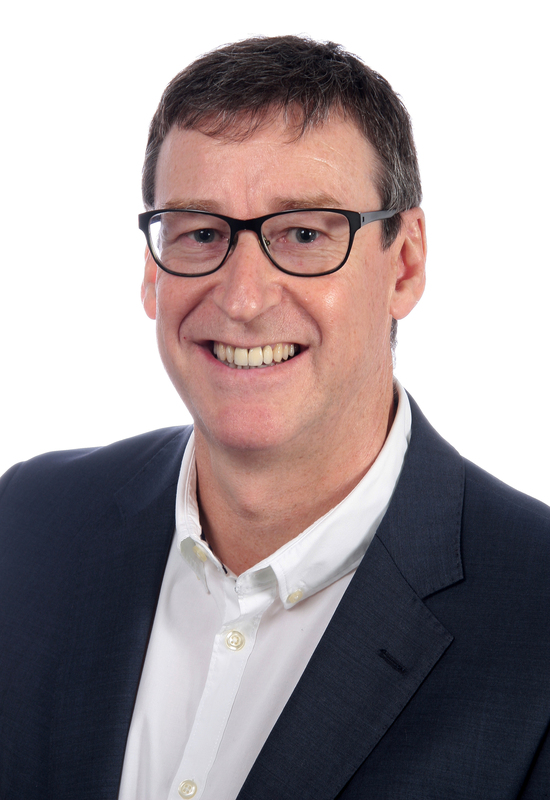 Cliff plays an active role in NZProvide and our parent company, Wellnz. This has seen him hold several roles from new business development to managing complex review hearings. Cliff’s experience within the company led him to his appointment as CEO in 2015. Kath started at ACC in 2001 and from there worked mainly in the Sensitive Claims Unit (SCU), in various roles from Claims Manager to Team Manager. Kath has been part of the Wellnz family since 2010 when she started as a Case Manager. She later progressed to Wellington Branch Manager. In March 2018 Kath took the lead as our General Manager, Operations. When she’s not working hard in our Petone office, Kath enjoys renovating her house, spending time with family and running around after her border collie, Indi. She enjoys local travel, food and wine. Fergus is a graduate of Lincoln High School and Lincoln University, with a BCM. He was a recipient of a Canterbury Rugby Sports scholarship through University. 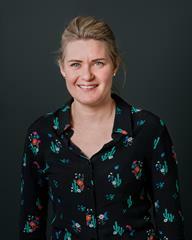 Fergus started as a Case manager in our Christchurch Office in 2009. In 2012 he became the Review Advocate for the company. Fergus relocated to Wellington in 2013 to take up the position as Wellington Branch Manager. In 2014 Wellnz opened the Hawkes Bay Office, which Fergus assumed management of. Fergus commenced as our Business Relationship Manager in 2016, leading business development for Wellnz. 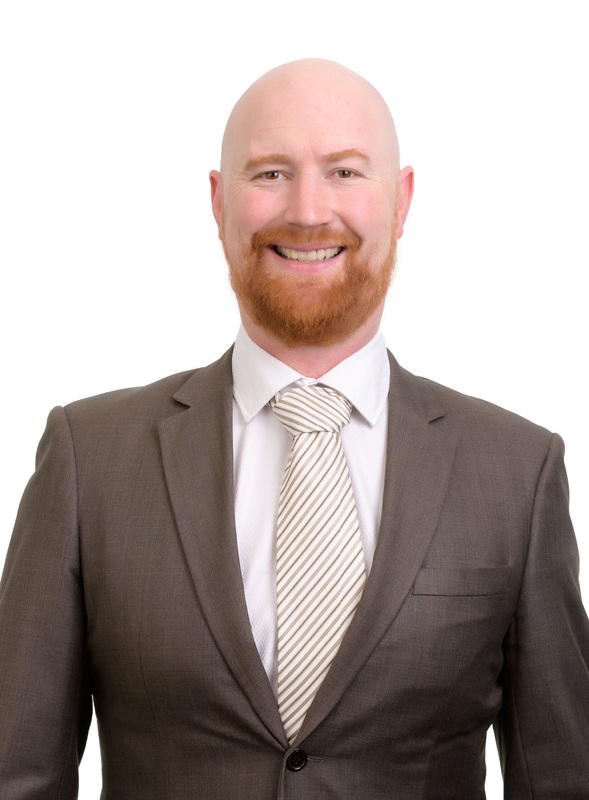 Matt Pethybridge is our Auckland Branch Manager – AEP. 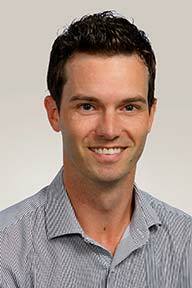 He has a background as a physiotherapist and graduated from AUT in 2002. He then had a successful career in musculoskeletal physiotherapy for 9 years, before changing his focus to injury claims management. He worked for ACC as a Team Manager before joining Wellnz in 2012 as a team leader/case manager, and quickly became a valued member of the Wellnz Case Management team, respected by clients and colleagues alike. Lorraine was born and raised in Invercargill, before moving with her family to Auckland when she embarked on a 20+ year case management career. 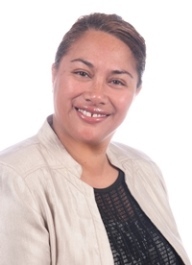 Lorraine worked for multiple government agencies – Ministry of Social Development, Housing New Zealand Corporation and Accident Compensation Corporation, where she gained insightful knowledge and experience in policies and procedures, systems and legislation. 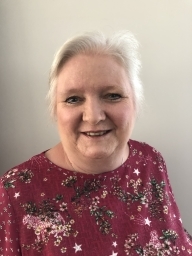 Lorraine joined Wellnz in 2015 and became Auckland Branch Manager in July 2017, and is currently the Branch Manager for Auckland Non work and the Central Processing Unit. 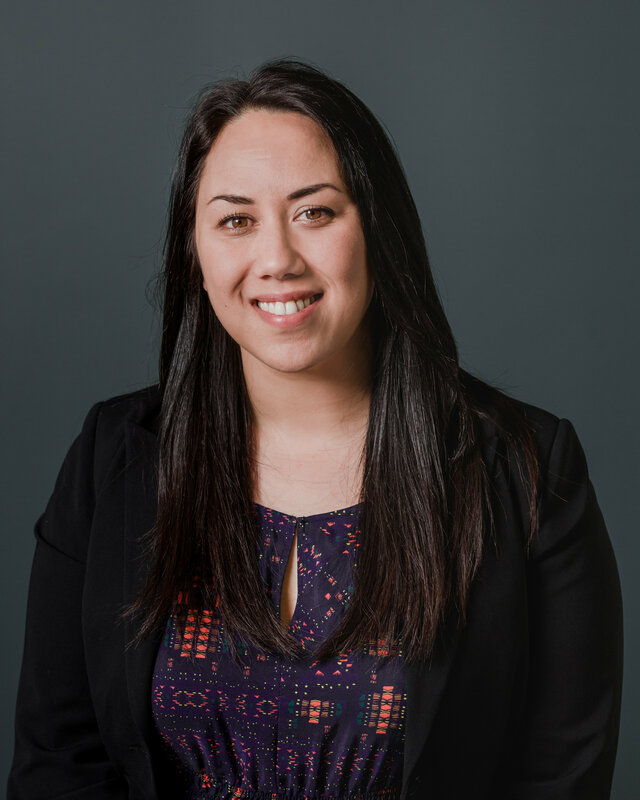 Steph joined Wellnz in 2010 having worked at ACC for 7 years in the gradual process claims team and the Sensitive Claims Unit as a Case Manager and Team Manager. She started with Wellnz as a Case Manager managing long term claims before moving into the Accredited Employer space and managing a caseload of AEP claims. 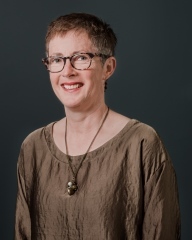 She took up a Team Leader role in Wellington in 2016 before taking up the role of Wellington Region Manager in 2018. Steph leads our Napier and Wellington branches, and is the Account Manager for a number of our clients. Outside of work, Steph balances her love for good food and wine with keeping fit and spending time with her family. 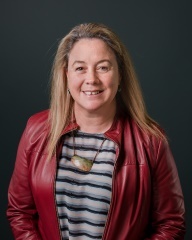 Patti is our Southern Regional Manager based in Christchurch. 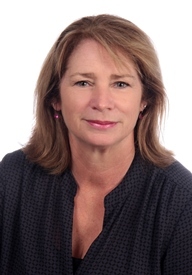 Patti Butters joined Wellnz in 2004 as a Case Manager. Patti had previously been working as a Case Manager with ACC for 13 years. 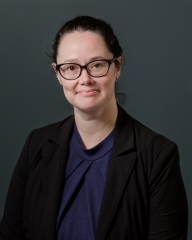 She has over 25 years’ experience in ACC case management, and is actively involved in Account Management, managing a claims team that covers the South Island, as well as being involved in training, internally and externally. Patti is involved in many other areas in the business, which include Review Representation, ACC hand back process, overseeing AEP audits and is a valued member of our Technical Review Committee. Outside of work, Patti enjoys travelling, catching up with family (who are scattered all over the place) and keeping reasonably fit! Denise is our Project Manager. 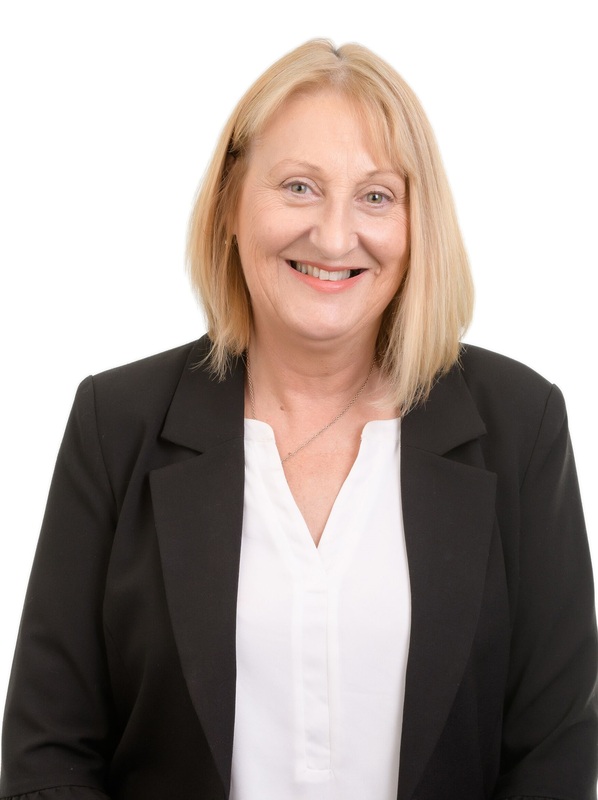 With over 20 years’ experience Denise has taken on a variety of roles with Wellnz which include Branch and Account Management, Case Management of ACCPP and Non Work claims, staff training and IT development. Denise is also responsible for the Wellnz National Training Programme. 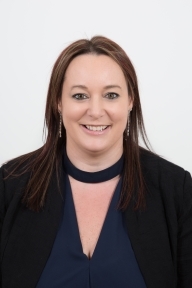 As part of this, Denise developed and manages the Wellnz Competency Programme for our Case and Claims Managers which is the cornerstone of our training programme. She also co-ordinates our client training seminars and other external and internal training requirements.